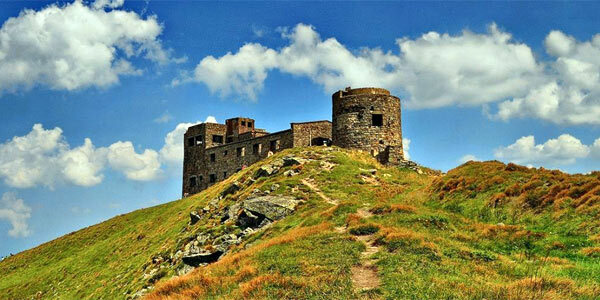 Do you know it is possible to see all main attractions of the Carpathians during 2 days? 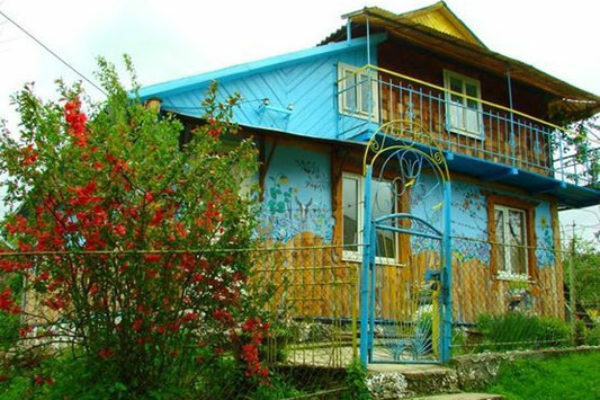 This route gives you a chance to experience the real Ukraine. 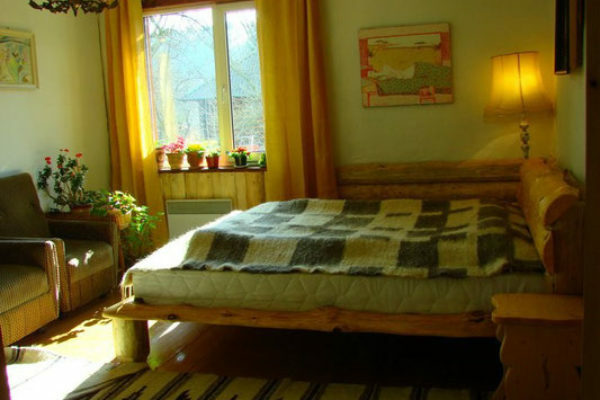 An itinerary of 2 days and 1 night is detailed in this page fully loaded of the top attractions of the Carpathians, all of them can be seen in 2 days. Drive to Dora. See the Studite Monastery of Saint Elijah with its famous wooden iconostasis. Yaremche will be the next stop. 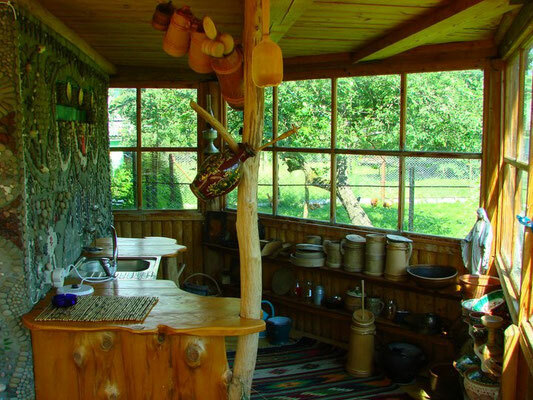 Visiting the craft market where you can see and buy the best examples of the local crafts: wood, skin, ceramics etc. 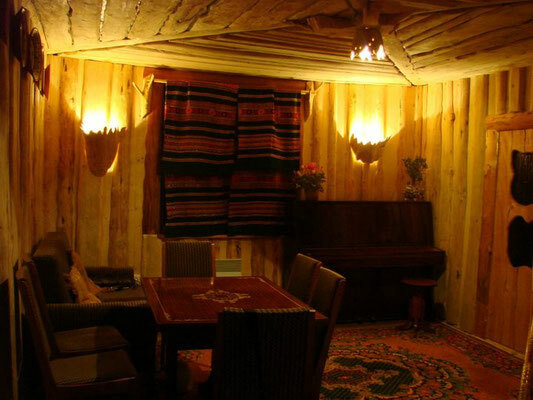 See the famous “Hutsulshchyna” restaurant and Probiy waterfall near the craft market. 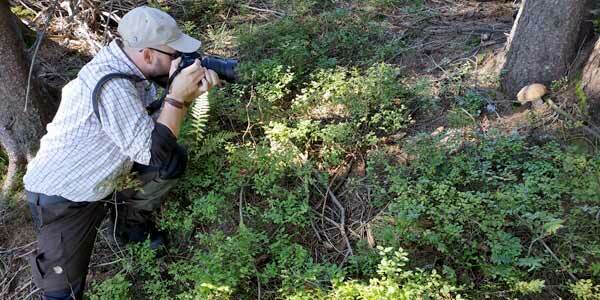 Time for rest and for lunch. Trip to Vorokhta. Visiting the local church of 17th century built without any nail and long stone arch bridge built during the Austro-Hungarian Empire. 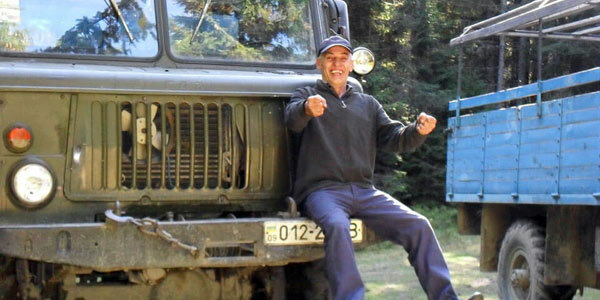 Drive to Verkhovyna. Visiting the museum of local musical instruments. 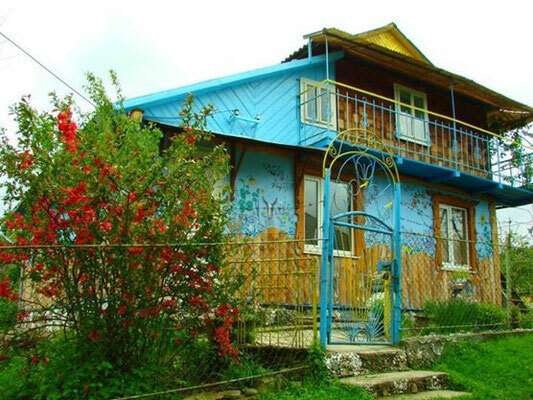 This is a private museum established by Roman Kumlyk. He has been collecting materials, like household utensils, antique gutsul clothing, tools, coins from different times and many other things, that depict the Hutsul life for, over 30 years. The owners especially proud of their collection of musical instruments. 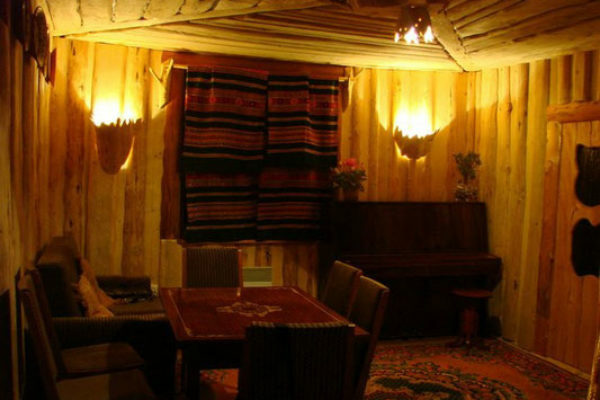 – a local lodge is for the people who desire to immerse in a world of authentic creativity and the Hutsul way of life. 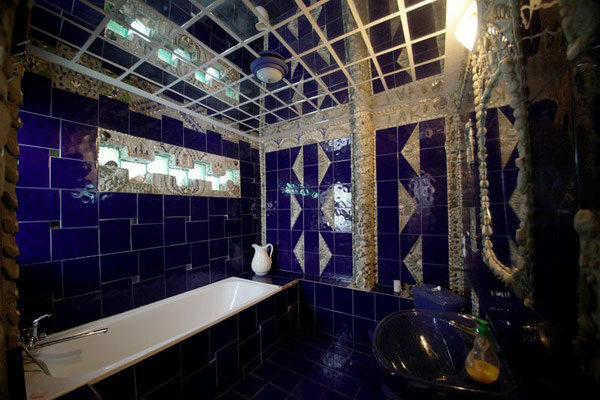 It is possible to stay in a standard hotel as well (you choose your place at the stage of booking). 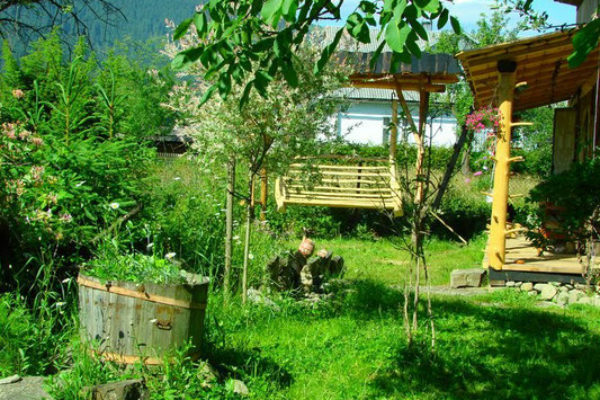 A local lodge is for the people who desire to immerse in a world of authentic creativity and the Hutsul way of life. 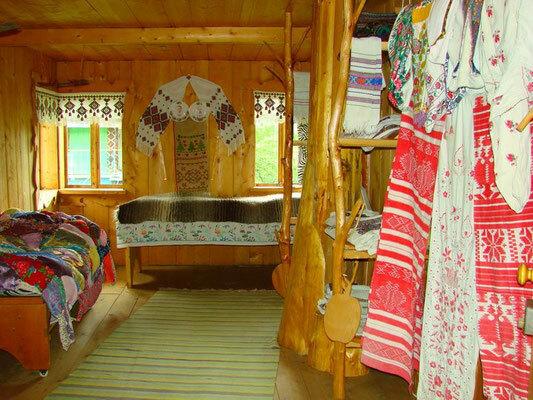 The two-storey wooden house, in old Ukrainian style, is for 4-6 persons. 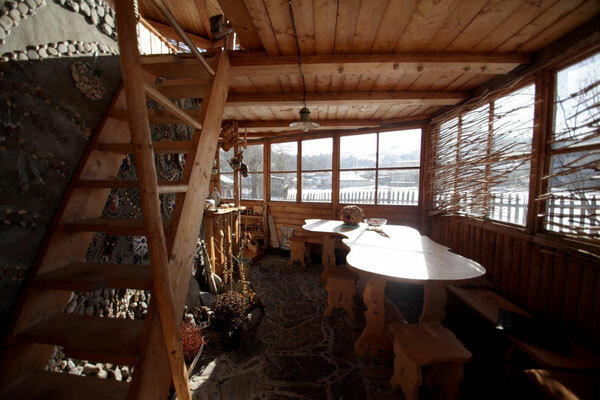 Inside it is decorated by natural wood, wicker, bamboo, stone and mosaic. 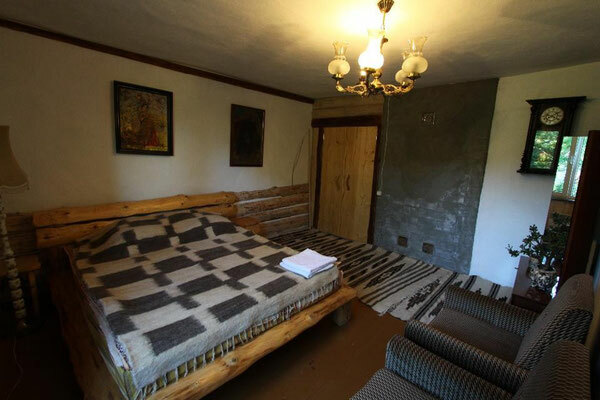 There is a bedroom (2 single beds, TV set, wardrobe), a foreroom (table with benches, stove, electric kettle and kitchen utensils), a covered terrace (table with chairs and benches) and a bathroom (WC, bath) on the ground floor. 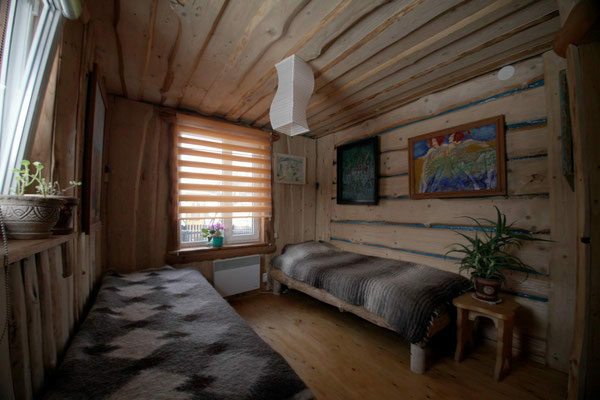 On the first floor there is a bedroom (2 single beds), a covered terrace (table with chairs, 2 rocking chairs) and a bathroom (WC, bath, 100 l boiler). 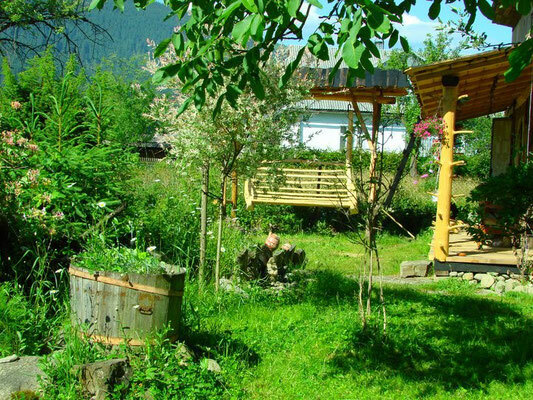 There is a garden and barbecue facilities near the houses. 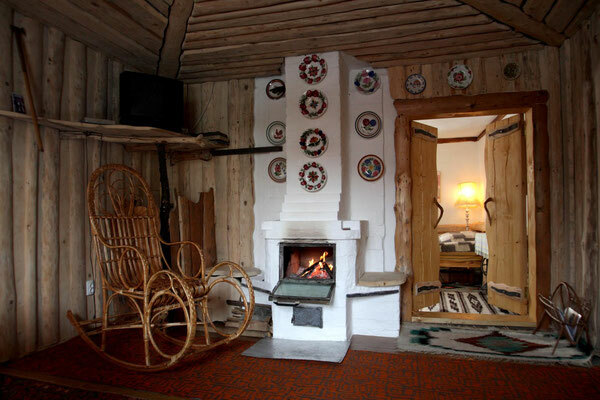 Heating: stove, electric convectors (on the ground floor). Water supply: cold and hot water is available 24 hours. 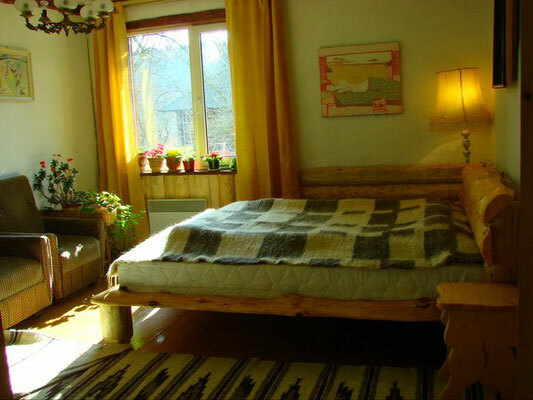 The farmhouse is designed in a true Hutsul manner: you will find hand-woven rugs, embroidered towels, traditional Hutsul garments, crockery, and many other Hutsul household objects. 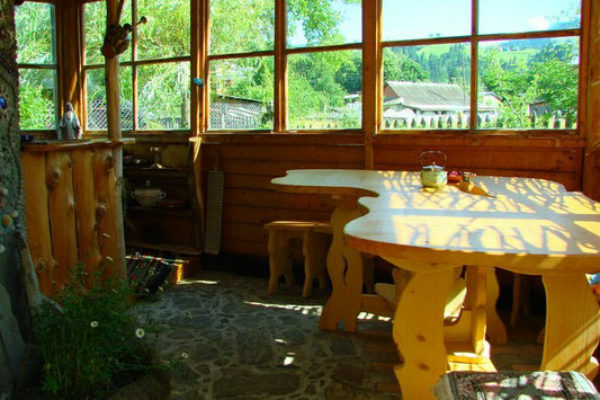 Through a separate entrance, walk into a sunlit veranda and larger dining area furnished with traditional woven wood furniture. 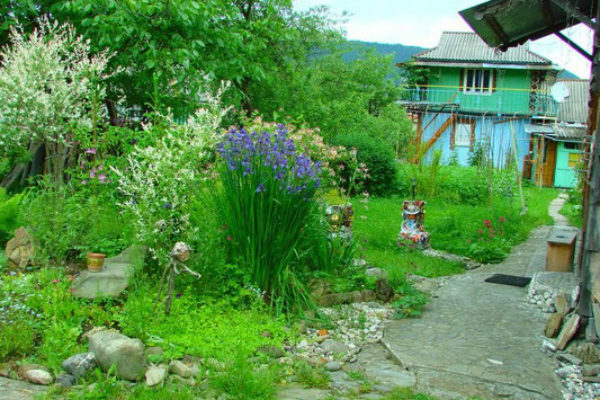 In the spring and summer, the garden blooms with colorful flowers. 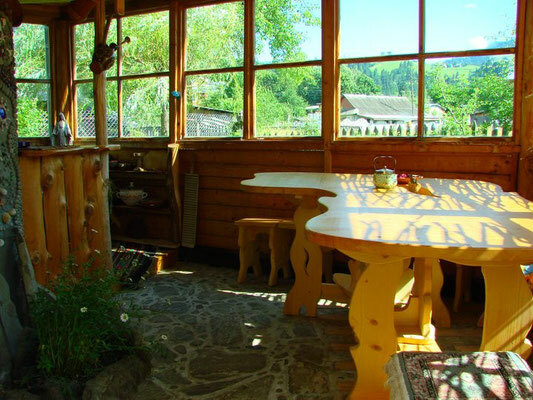 Dining options are open to arrangement with the owner, and features Hutsul cuisine and fresh goat milk. 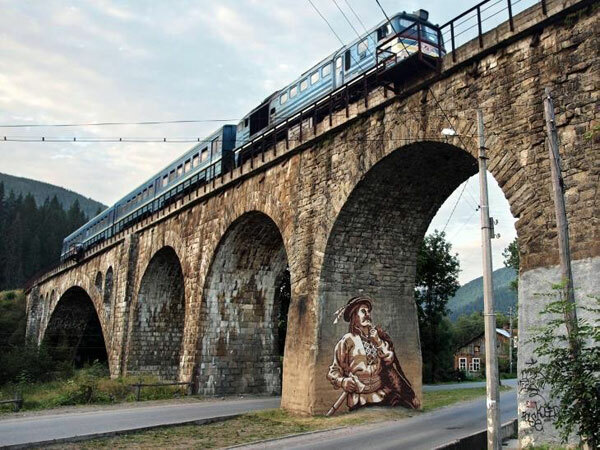 Next stop Kryvorivnya. 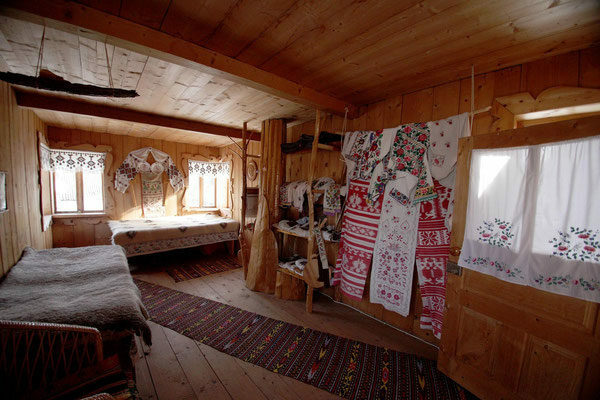 See the heart of Hutsul traditions. 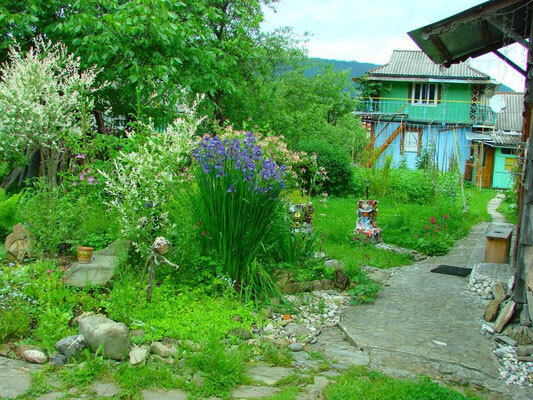 It’s absolutely stunning place of the Carpathians. 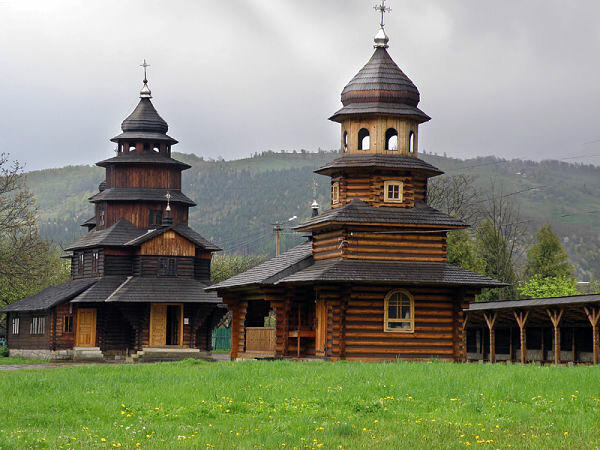 Visiting the wooden Hutsul church of the Nativity of the Most Holy Mother of God (18th century) and Hutsul Grazhda (national Hutsul house-fortress). 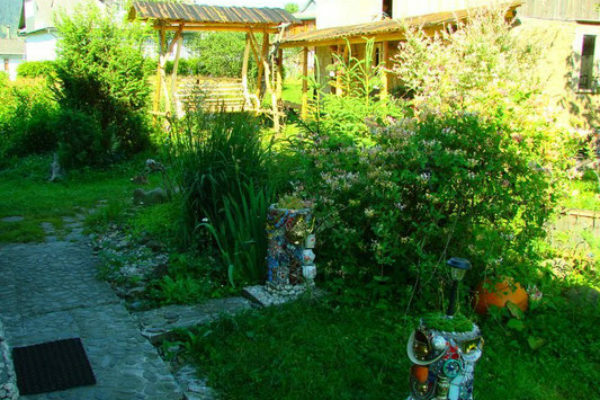 Trip to Kosiv, a Mecca for the folk art fans. 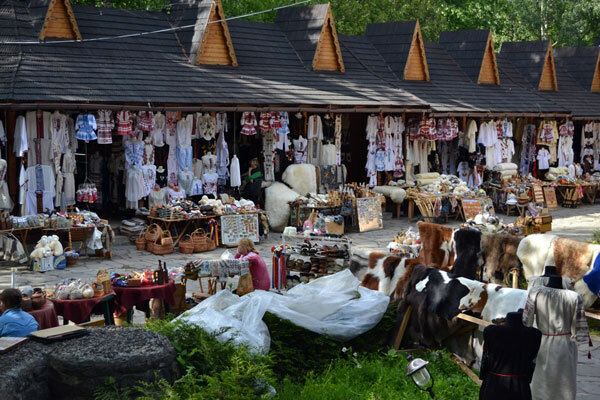 Visiting the famous Kosiv craft market (on Saturdays), the Museum of Folk Art and Hutsulshchyna Life and the Museum of Liberation Struggle of the Carpathian Region. 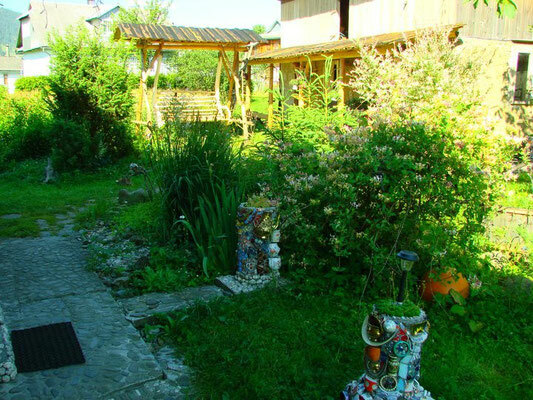 An alternative program for Kosiv is visiting local craftsmen, their private houses-museums and master classes. 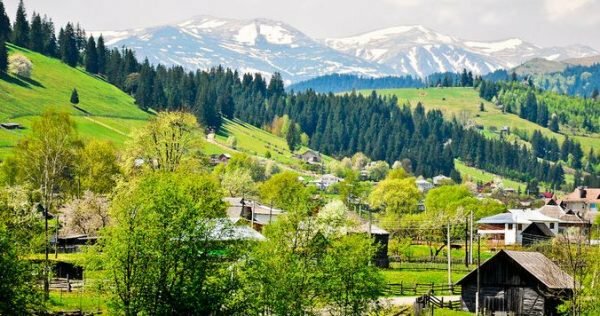 Drive to Kolomyya, the soul of the Carpathians. The city was founded in the 4th cent. In old times it was famous as a commercial and military center. Lunch in Kolomyya. 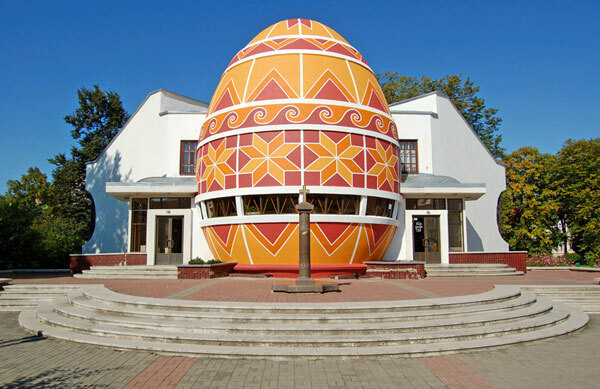 Visiting the Museum of Pysanka (Easter egg). entrance fees to the sites mentioned in the itinerary. The program can be changed on your request.